We are field recordists. We hunt sounds. But that is not all. Since we are also sound recordists and sound designers, we know the workflow needed for a sound effect: from pre to post, from research to wrap, from editing to sharing. We record, edit and master. Our sound collection will never stop growing. 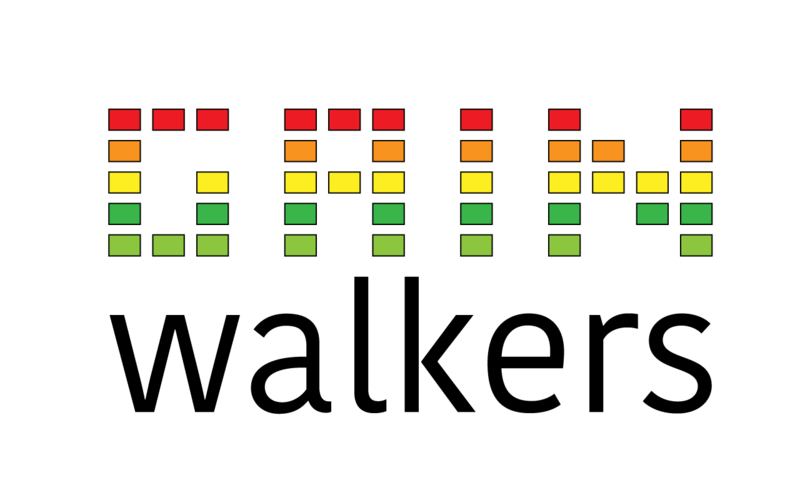 At GainWalkers we produce high-quality sound effects collections for creative professionals in video games, film, television and other media. All our products are delivered in ZIP files, which include WAV audio files with embedded metadata, PDF and XLS spreadsheets, and text files. Downloadable links to the products are delivered to you immediately after the payment. Are you in need of any kind of sound effect? Let us know and we will record it. Whether it is for a game or a film, we do know the differences and the necessities for each one. We have the experience. We hunt sounds. Born in the sunny city of Cordoba (Spain), Pablo is a Sound Designer working in the games industry. He’s the kind of guy who will always hear any type of noise, no matter what he’s doing. An uncomfortable virtue when he is not working. Fully proficiency in English and Spanish. Available for hire worldwide, he has accommodations both in Spain and the UK. 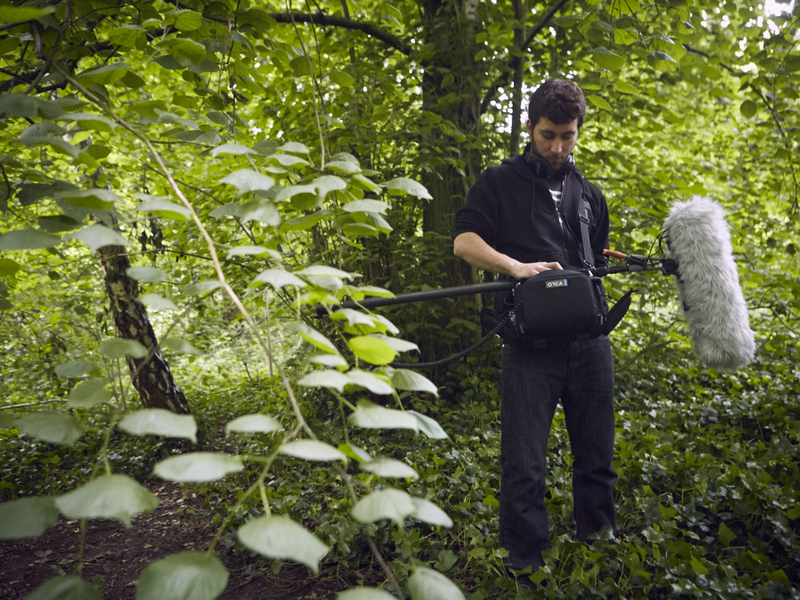 London based sound recordist working in film and television industries mainly as a production sound mixer, boom operator and sound editor. 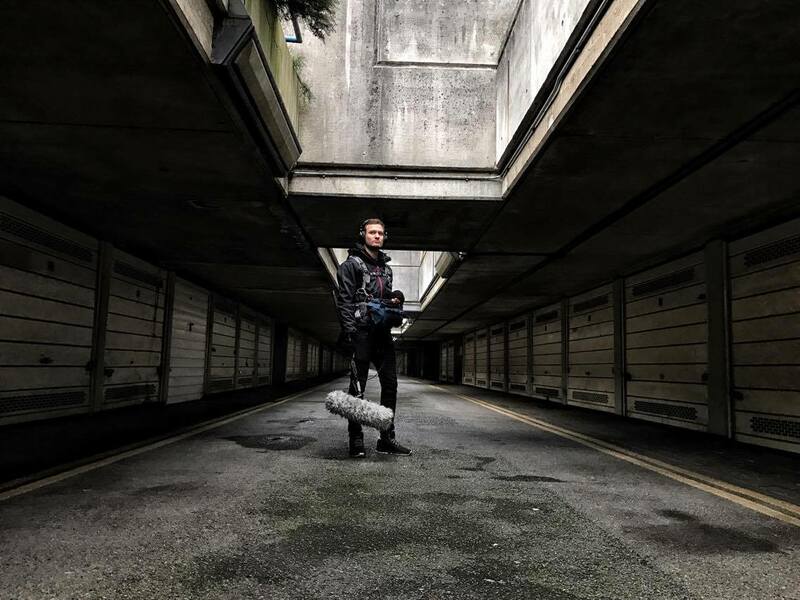 Andrei has experience working with number of workflows including documentary, narrative, corporate, commercials, live sound and production for both indie and AAA games. Extended experience working with high-SPL sources, cars, and racing events.. Fully proficient in English, Russian and partially in Estonian, holding Estonian EU passport currently available for hire in UK and abroad.